July 18 - today - marks 200 years since the death of Jane Austen. An ordinary Englishwoman who was just gaining fame when she died at age 41, she is now one of the great classics; her writings have lasted and her words are beloved worldwide. I've mentioned my love of Austen's books before at the 200th anniversary of Emma's publication, and my enjoyment of her work has in no way diminished over the years since the first time I read Pride & Prejudice in 7th grade. I still get frustrated at Lydia's antics in Pride & Prejudice, root for Colonel Brandon as the underdog in Sense & Sensibility, and laugh at Catherine's Gothic-tinged thoughts in Northanger Abbey. Every re-read of her novels is no less good than the first time and every re-watch of the movie and television adaptations bring no less entertainment. I'd never truly noticed how impactful Austen's work was to the people around me until these past few months. In January, I got a tattoo inked onto the back of my left elbow that reads "how ardently" - a snippet from Darcy's first proposal to Elizabeth Bennett in Pride & Prejudice. As the tattoo is in a visible spot, I get asked about it constantly and it's opened up conversations about Austen's work with strangers anywhere and everywhere. Fellow Austen lovers understand the reference immediately, casual fans take a moment then nod in appreciation, lovers of the movie raise their eyebrows until I mention the movie version flipped the order of the words. I've traded favorite Austen moments and most sympathetic characters, discussed her satiric tone and treatment of class, and gushed over personal favorite books, all with strangers I've only just met. Austen's work is often looked down on as romance or "women's lit," but to treat her work in this way is to overlook her fleshed out female characters with their own agency, her explanation of cultural norms of the time, and her comedic approach to the relationships of her days. 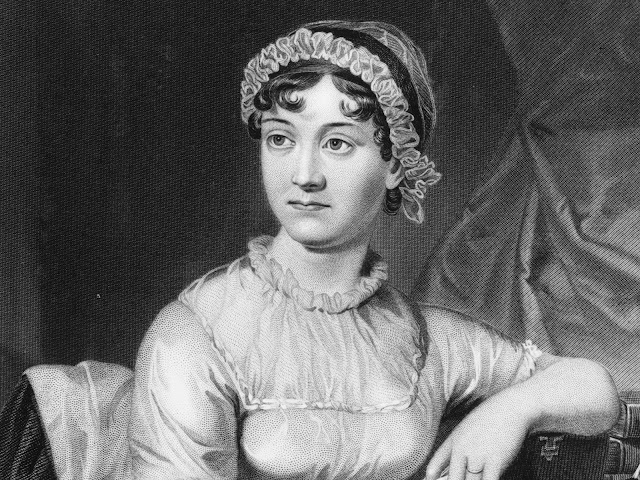 Austen is more than just a romance novelist, she's a character type creator and a master of human emotion, and it's no wonder that her work has lasted two hundred years past her passing.